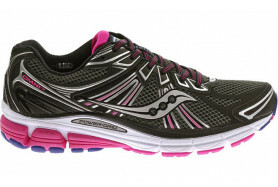 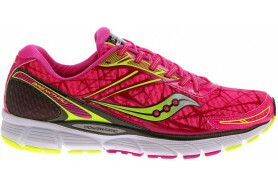 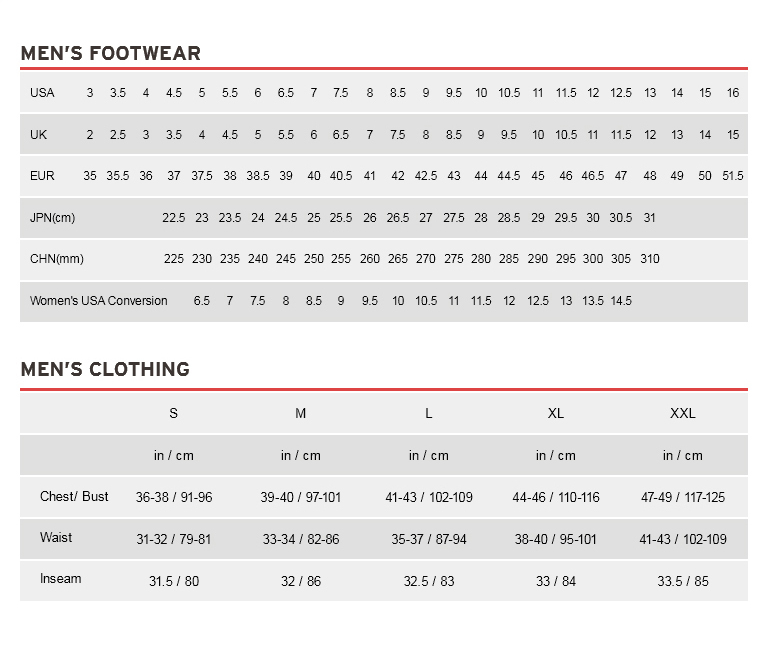 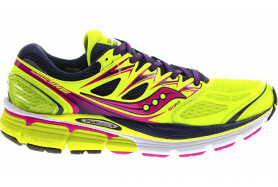 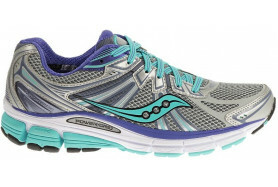 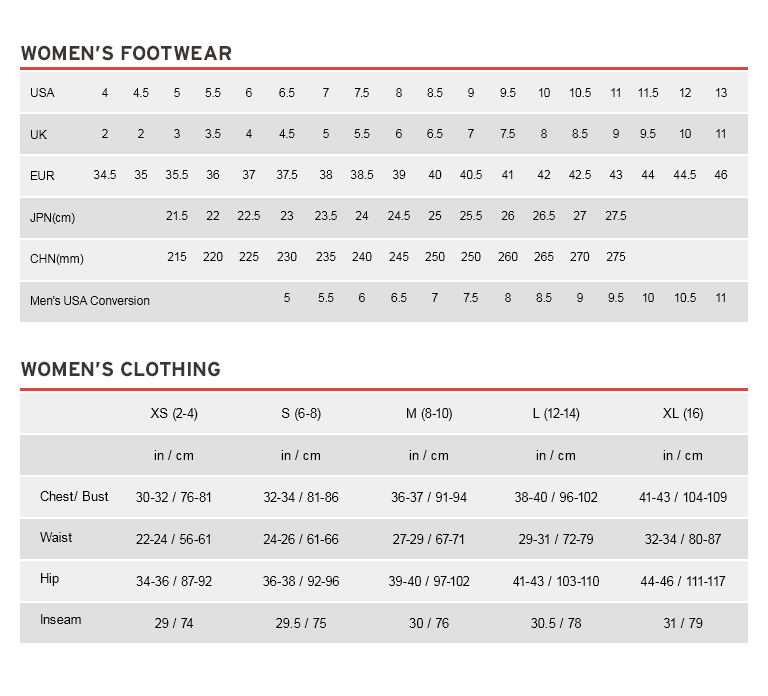 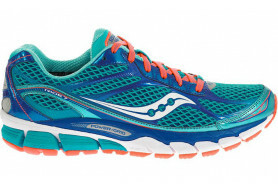 At Saucony, we don’t just make improvements, we make the right improvements. 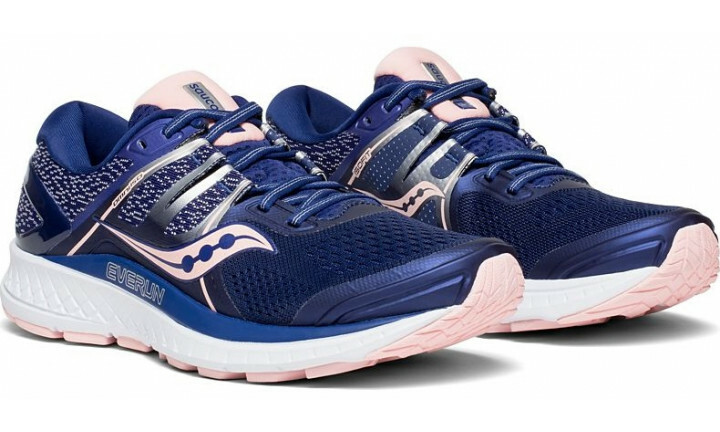 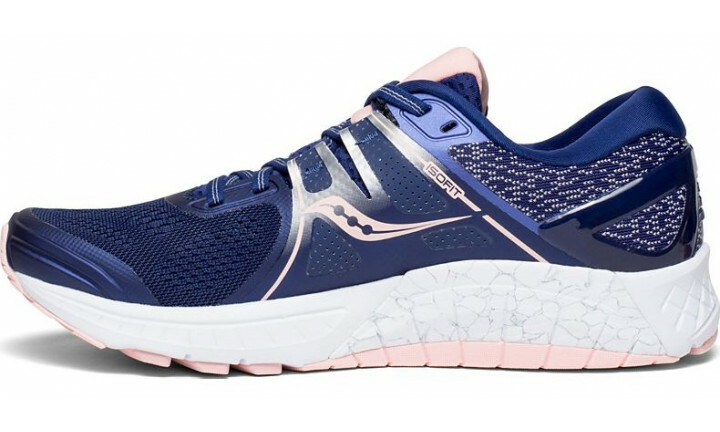 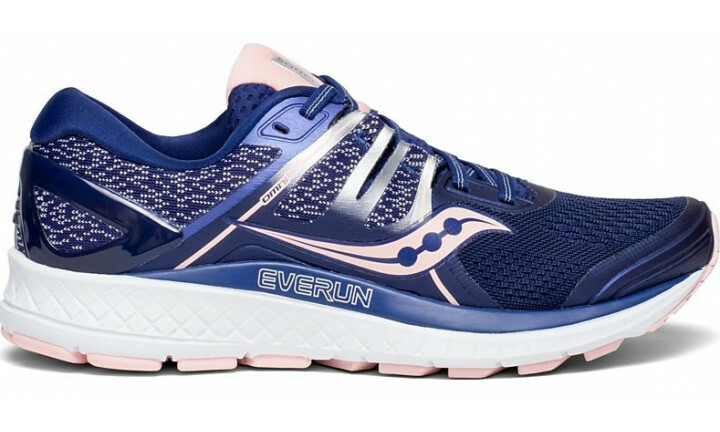 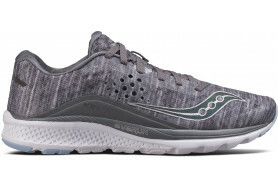 Building off the same support level that Omni runners know and rely on, this new Women's stability running shoe adds ISOFIT to the construction, catering to a variety of feet. 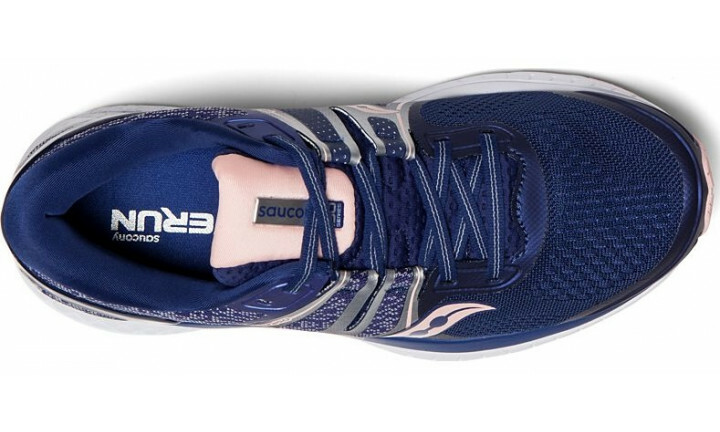 Omni is a Latin prefix meaning “all” or “every”, and this edition truly lives up to the moniker by helping you love every run.